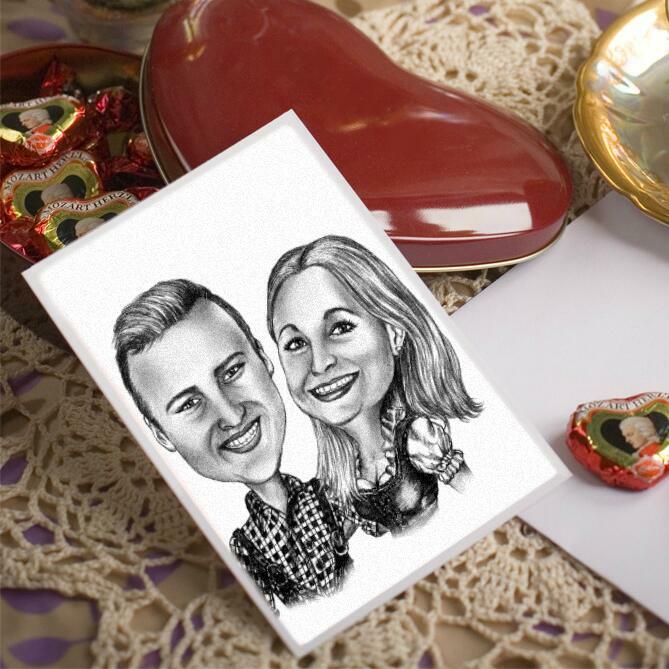 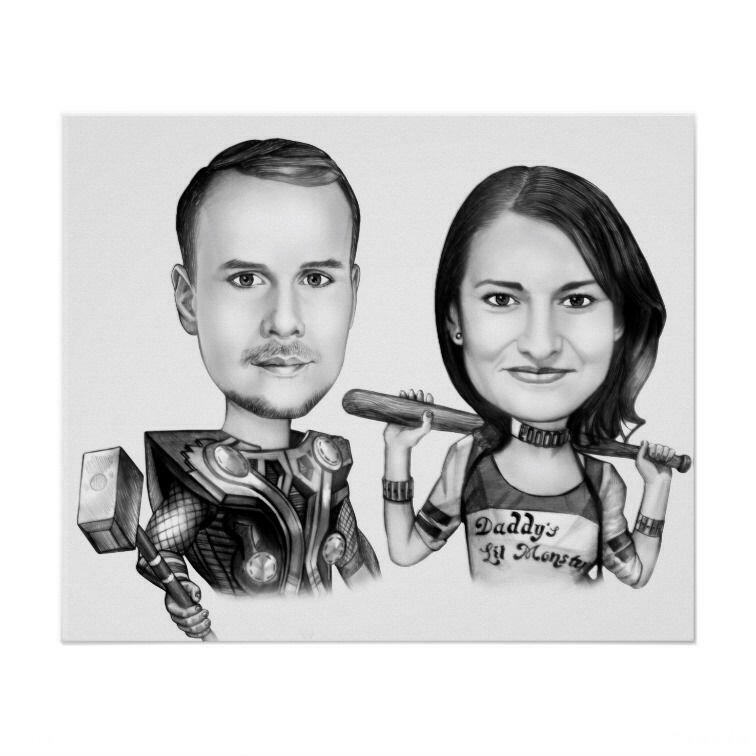 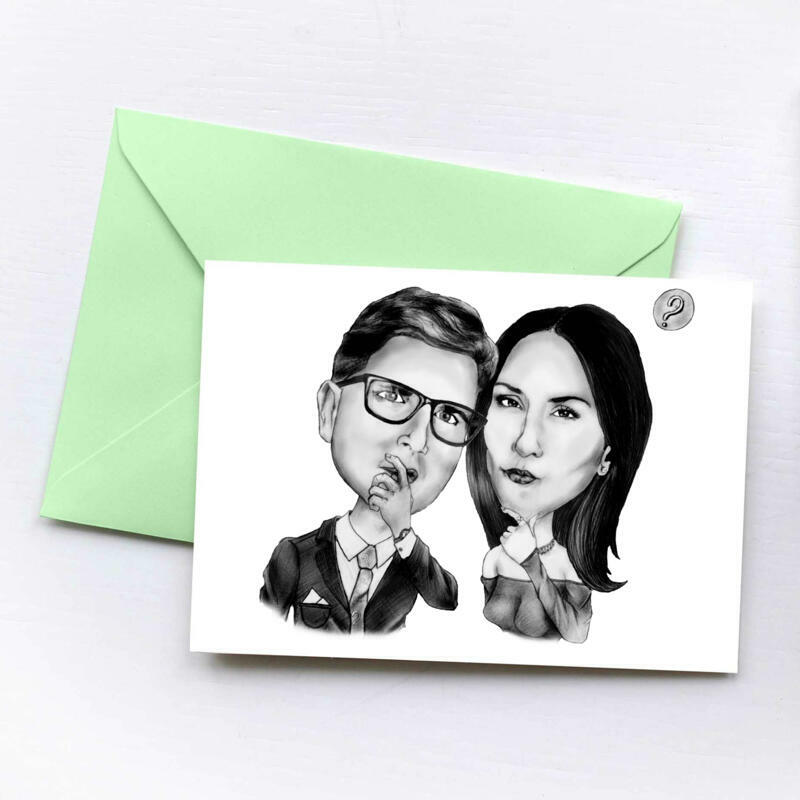 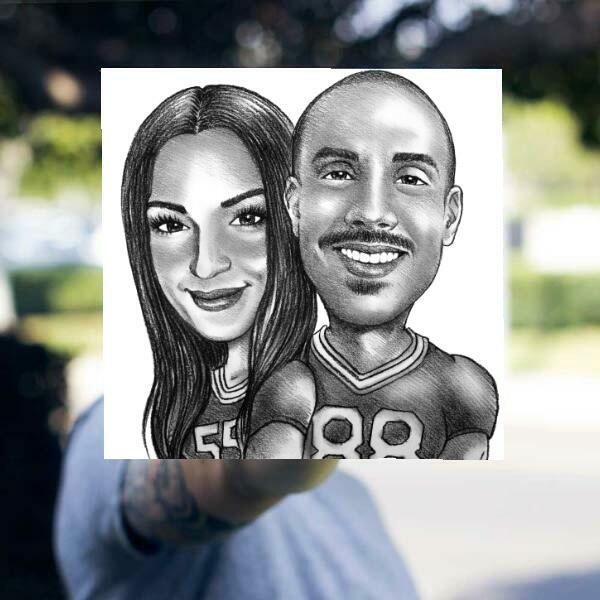 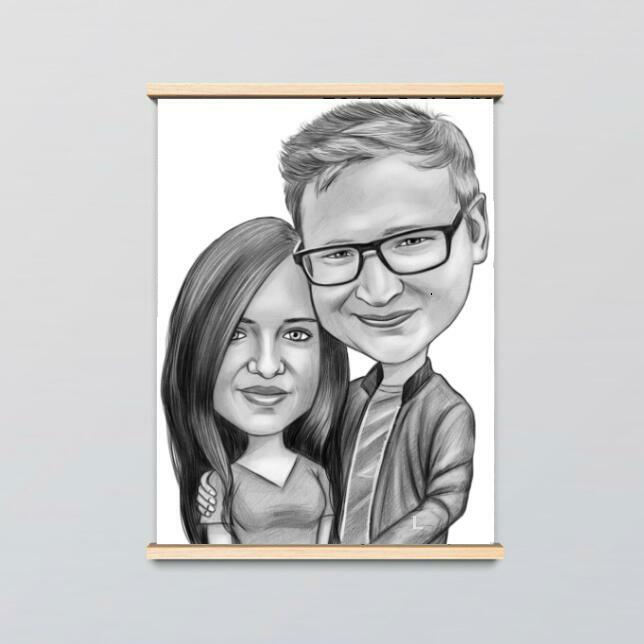 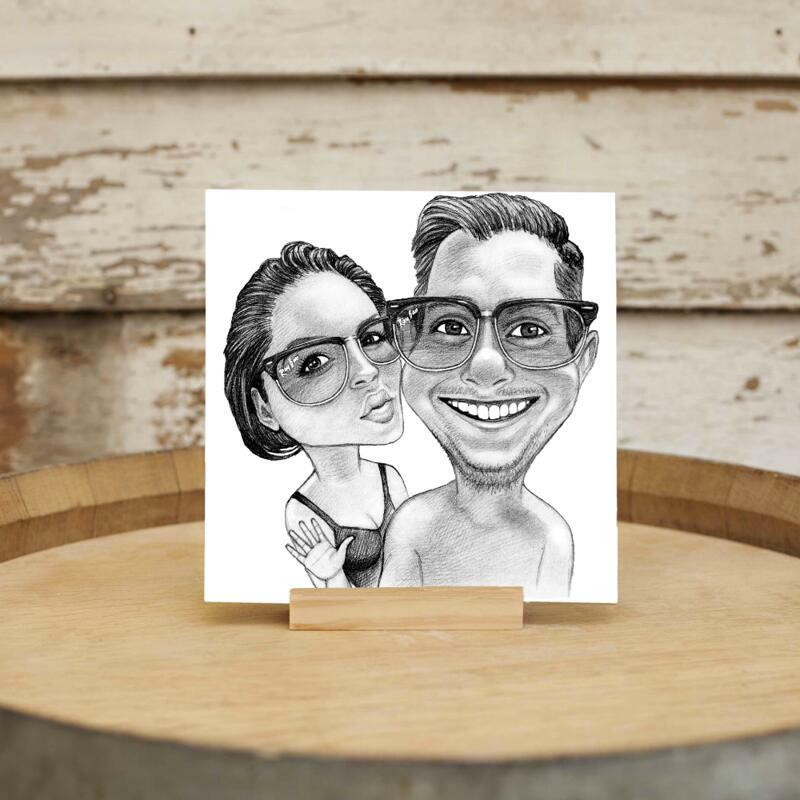 Get a hand-drawn caricature or paintings by pencil portrait artist from Photolamus, which will create a unique caricature drawing in black and white pencils from your regular photos and print it on photo paper horizontally or vertically, depending on the selected size of photo paper. Professionally drawn caricature drawing will make an excellent gift and keepsake for your soulmate or friend. 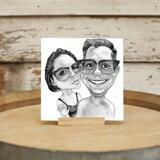 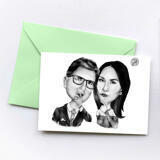 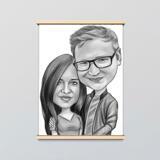 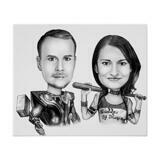 Pencils caricatures are also delivered as JPG File on Email for approval. 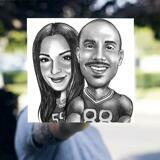 Worldwide delivery is available.